Proceeds from the event will benefit Road to Mafraq, a Boston based not-for-profit charity dedicated to providing increased "access to education for children impacted by conflict in the Middle East." Currently they're focusing their effort on Syrian and Iraqi refugees living in Jordan. 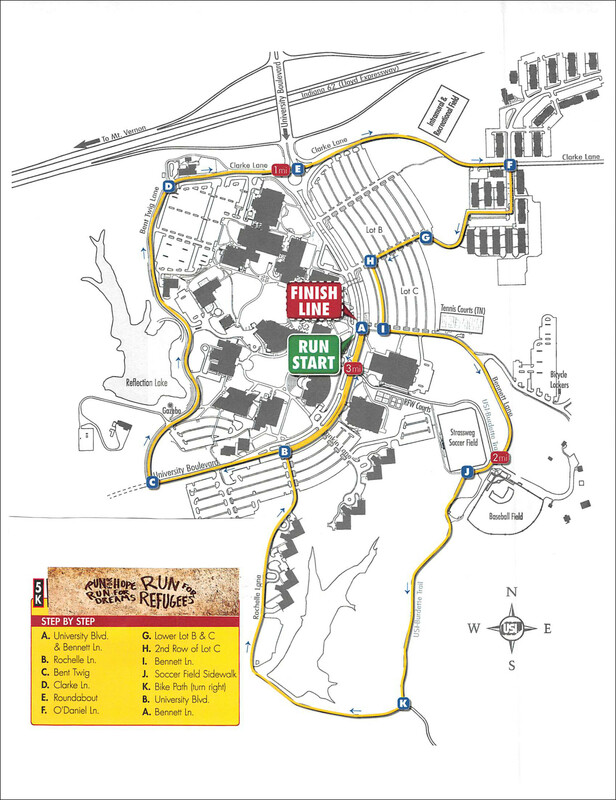 The race course will wind its way all around the USI campus, starting and ending at the Physical Activities Center. Registration is open now with a fee of either $20 or $25 depending on the the age of the person you're registering.